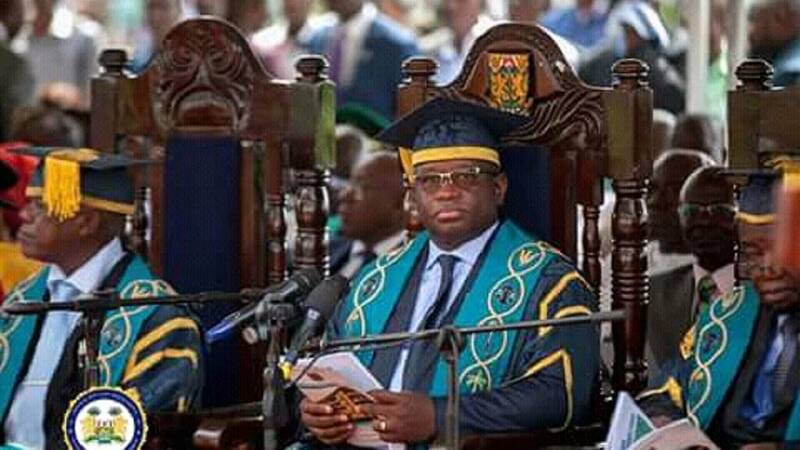 Sierra Leone’s president, Julius Maada Bio has said his government will introduce the students’ loan scheme that will provide loans facilities to deserving students to access higher education across the country. 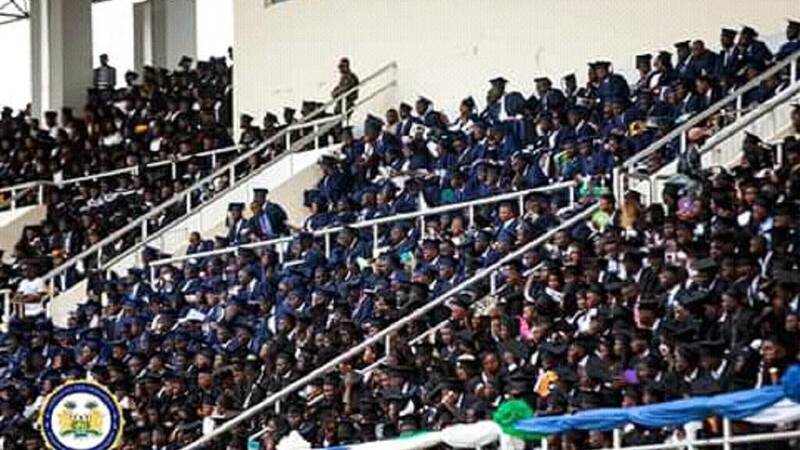 The president who was officiating a graduation ceremony of Njala University at the Mini Stadium in Bo on Saturday, said he intends to increase access to quality education as a development measure. ‘‘My government has committed budgetary allocation to education to a minimum of 20% of the national budget. This is to demonstrate our commitment to education and to put education at the center of development in Sierra Leone today,” he said. My government has committed budgetary allocation to education to a minimum of 20% of the national budget to demonstrate our commitment to education and to put education at the center of development in Sierra Leone today. 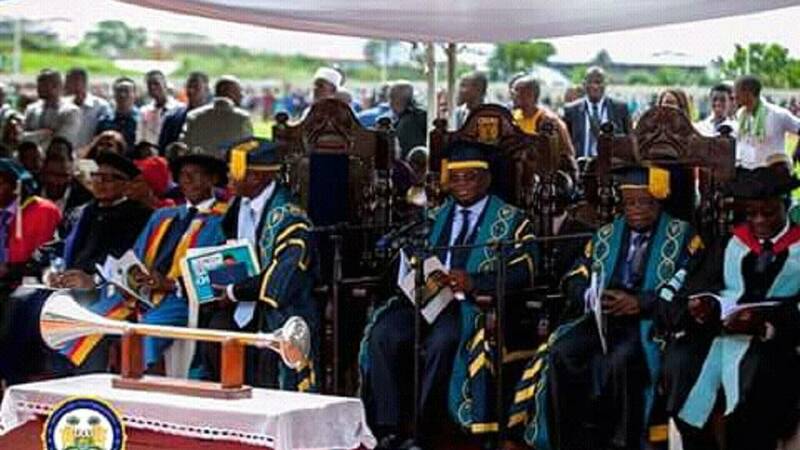 The president added that he would be fulfilling his campaign pledge of reducing political interference in the affairs of higher institutions of learning. “Effective 2019 as I said before, as President, I will cease to be the Chancellor of the Universities in order to depoliticise the Universities. In the coming months, the Universities Act of 2005 will be reviewed to reflect this change,” he confirmed.